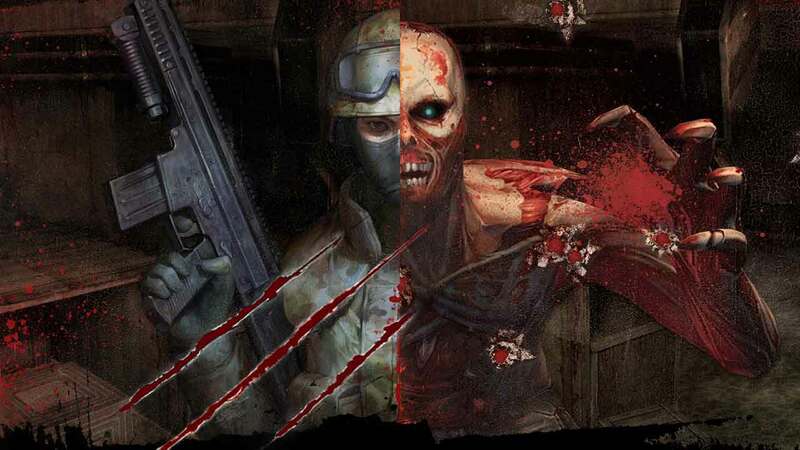 Counter-Strike Nexon: Zombies today received a huge update filled with awesome new content for fans of the online shooter with a brand new upgrading system, a brutal new boss battles, limited edition items, special events and the introduction of the Zombie DNA feature. The new Zombie DNA mechanic adds an exciting new element to the Counter-Strike Nexon: Zombies experience with new upgrades that allow players to manipulate the genetic makeup of the zombies, eventually enhancing and evolving their passive abilities. Players will be able to select from a huge variety of modifications, with a strong variety on offer for both offensive and defensive abilities. Also launching later today is the limited edition Teddy Nightmare DLC that adds a deadly new boss to battle with the deadly Ted Teddy Terror wielding incredible abilities such as Oberon’s Black Hold and Revenant’s Fire Storm.